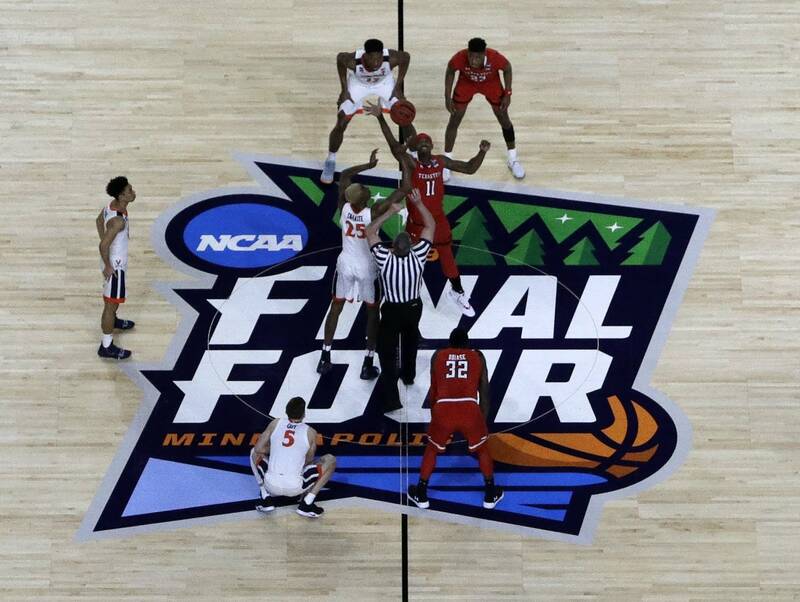 Virginia may have beaten Texas Tech in an overtime thriller Monday night, but some Minneapolis leaders are saying the city also came out a winner for hosting the NCAA men's basketball Final Four championship. 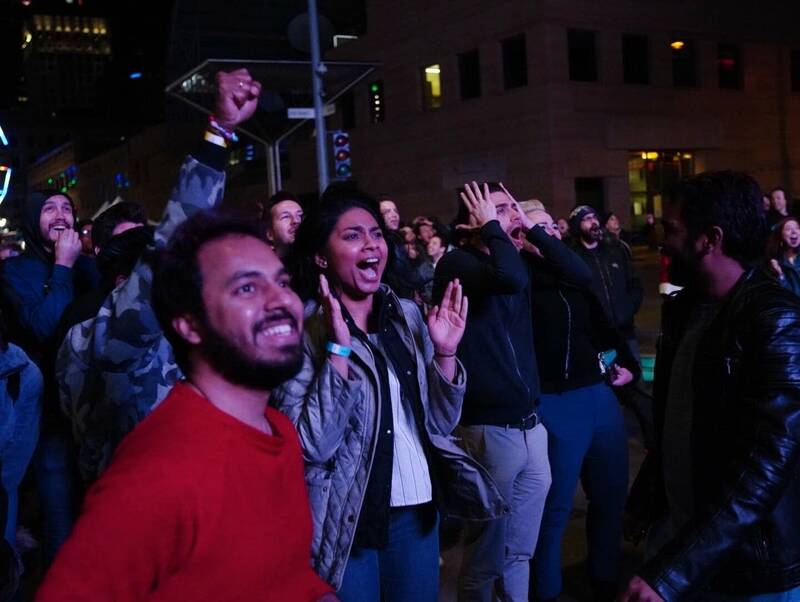 Local organizers say by the time the final buzzer sounded, about 94,000 people descended upon Minneapolis for two rounds of basketball — plus concerts and other activities. Crowds of people that filled nearly every chair of each sidewalk cafe along Nicollet Mall in recent days were clearly driven by NCAA championship fever, with nearly every diner wearing the colors of their favorite college teams. Similarly, over on Marquette Avenue, the restaurant 8th Street Grill was full of customers a few hours before Monday's championship. "We've just been steady. Someone comes in, someone else leaves, someone comes in, someone else leaves. And it's just been pretty nonstop from when we opened the doors until we shut them," said Mike Stewart, the general manager of the restaurant. He said the steady flow of customers could be credited directly to the Final Four, noting that large sporting events are particularly lucrative. "We can do a week's worth of business in a weekend when those events come," he said. "A lot of people come a day ahead and will stay in local lodging and patronize local businesses. It's good for us." But not every downtown establishment was overrun with customers. LaBelle Crepe owner Alain Lenne joked that maybe more customers from out of town would have stopped in if he served barbecue or hot dogs. Still, he said he did see a boost in business due to the Final Four — just not a huge bump. "For like three days, you get an extra 30 percent," he said. "You lose your regulars because they don't want to come work downtown, so you lose that business. You get the other one. So, it's maybe like 30 percent extra to me." Minneapolis City Council member Steve Fletcher represents the downtown neighborhoods most directly affected by big events like the Super Bowl and the Final Four. So far, he's heard a lot of positive feedback about this weekend from business owners, residents and visitors. Fletcher, who also lives a few blocks from U.S. Bank Stadium, said the blocked-off streets and crowds didn't inconvenience him. But he said some of the Final Four festivities were a problem for some of the 50,000 downtown residents. "Right around the stadium, I think we're still figuring out light permits and things like that," Fletcher said. "There are people who live very close to the stadium who were really getting blasted with some of the spectacle. And I think we're still trying to find the right balance for some of those events for the people who live immediately in the stadium area." City officials say the Final Four host committee agreed to raise at least $1.3 million in private contributions, which will be used to reimburse the city for labor costs. 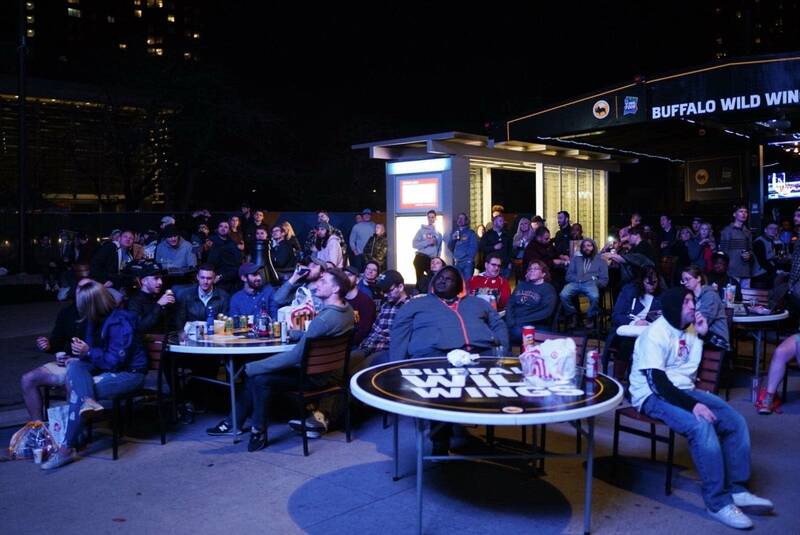 The city's main duties were to provide public safety and to inform the public about the Final Four activities, street closures and other related issues. Fletcher said the city put up tax revenues from ticket sales. "And that's the only financial contribution the city made, so that was $800,000," he said. "And we've generated significantly more than that in hotel and sales taxes, we believe." Fletcher said it may be a while before tax revenue data are tallied and the Final Four's economic impact can be assessed. He said that after last year's Super Bowl, it took several months before businesses submitted their tax receipts.